Shoji Lamp. Easy To Assemble. Size:12 Wide x 12 Deep x 48 High. 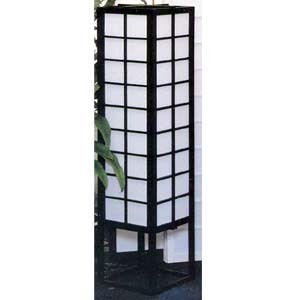 Check Related items For Matching Screens and Lamp.